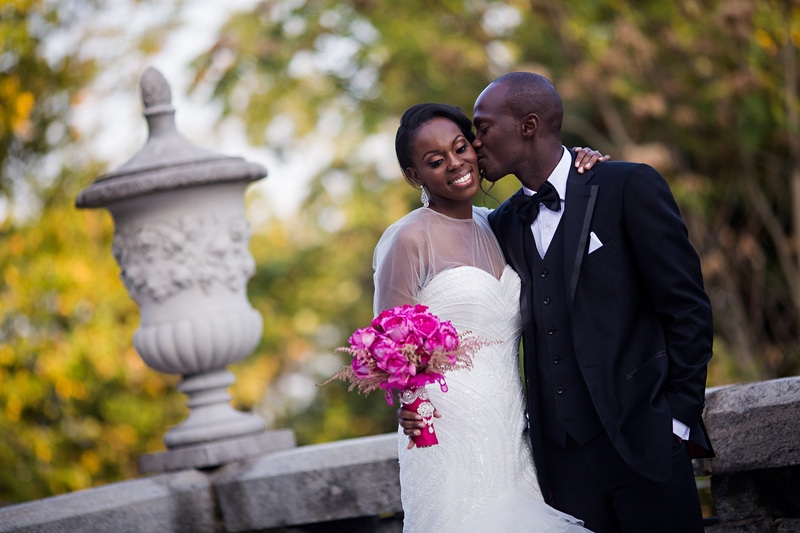 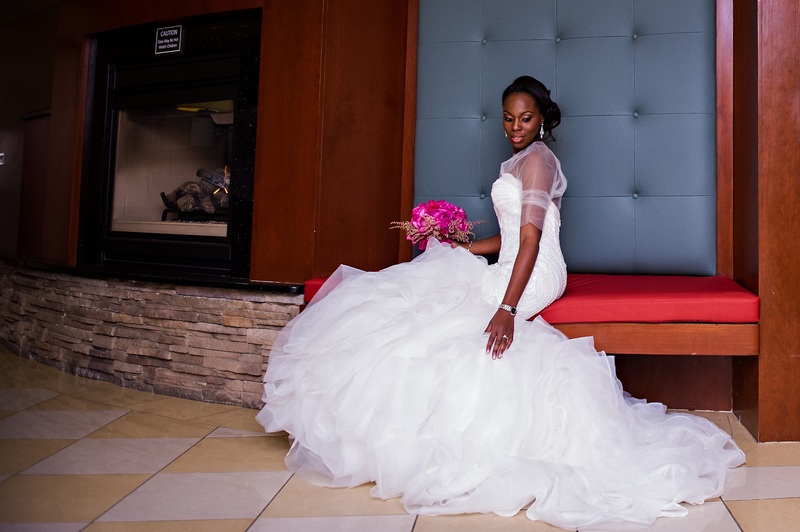 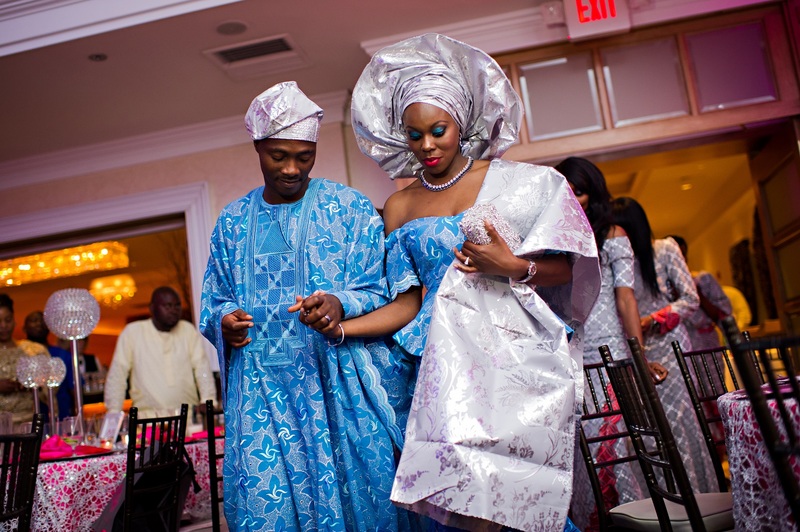 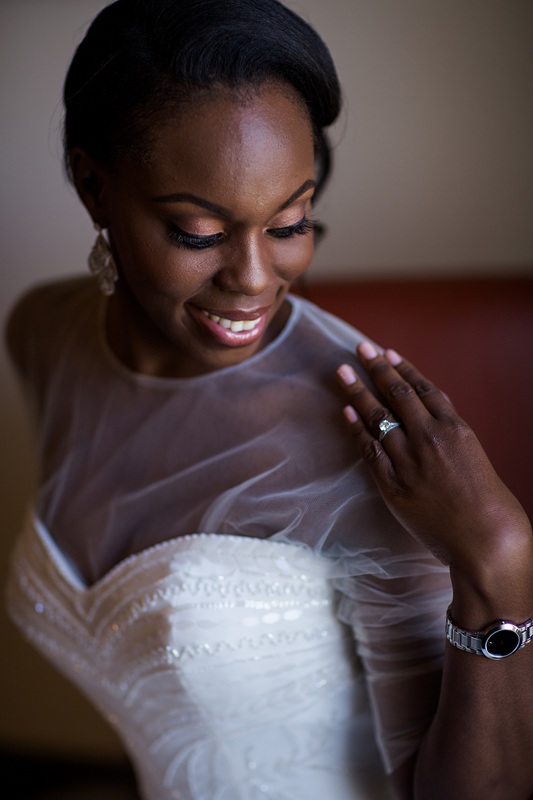 Very excited to share pictures from Khadijah and Qudus’s wedding. 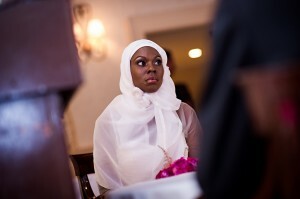 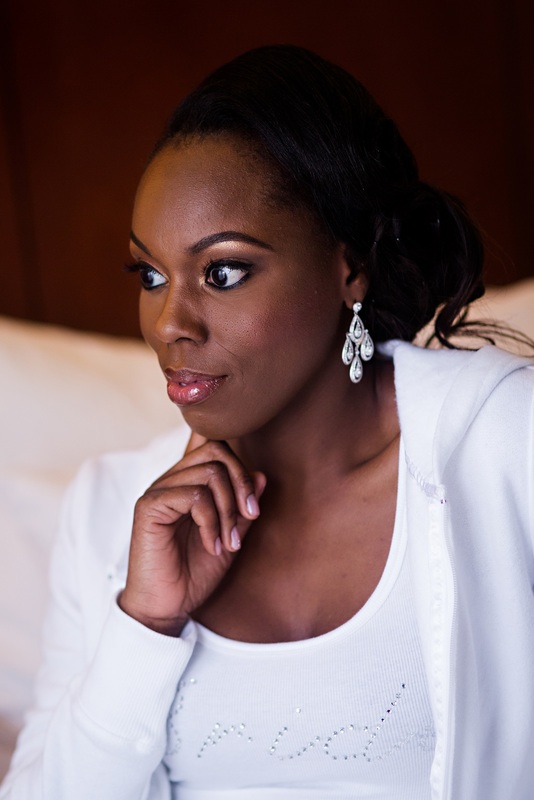 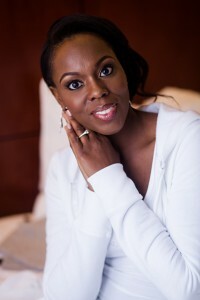 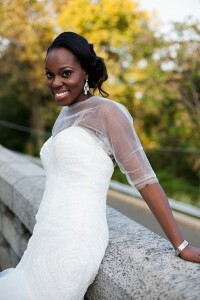 Khadijah opted for natural look for her wedding and we switched it up later for reception and party. 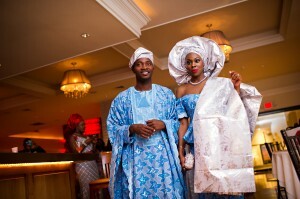 Enjoy the moments captured by Dotun. 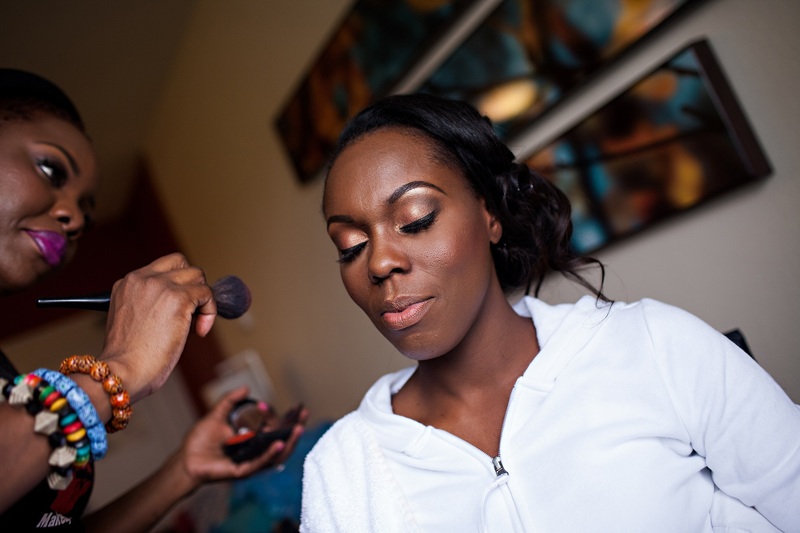 Change of outfits and makeup…. 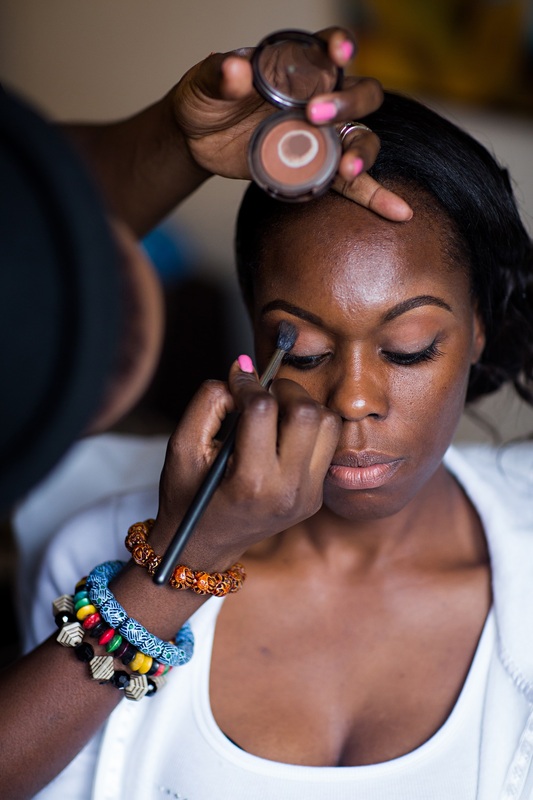 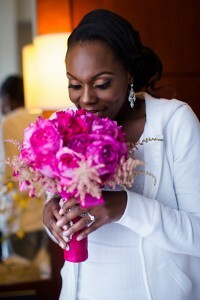 See the making of Khadijah’s engagement makeup here: Khadijah’s engagement.